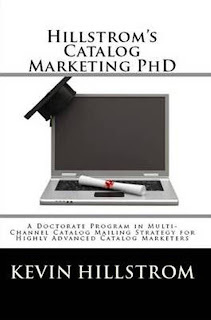 Your marketing team tells you that you are mailing catalogs profitably. They'll show you a profit and loss statement, where they decide to mail a segment of customers at just above break-even. When you look at this segment, on an annual basis, across twenty catalogs, "all is good", right? Now, let's pretend that you don't believe in the organic percentage stuff that I specialize in --- you 100% believe that your matchback analytics are rock solid. Ok.
You still have an opportunity for profit improvement. Mail/Holdout tests clearly indicate that you get maybe 70% of the catalog demand on 50% of the catalog mailings. This has been known for decades. 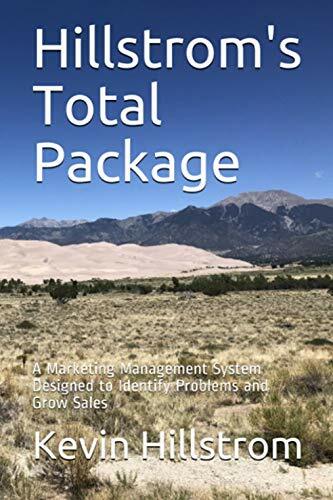 Therefore, you can create a relationship that helps you understand how many of twenty catalog mailings yields an optimal level of profitability. Take a look. Mailing this customer segment nine times a year yields more profit than mailing this customer segment twenty times a year. Take all of your ad cost savings, and invest it in customer acquisition, or in online marketing, or in something new and interesting. I assure you, these profit opportunities exist all across your database. We learn that three catalog mailings is optimal. This is why my Catalog PhD projects are able to yield about $1,000,000 of additional, incremental profit, per year, every year, for a $100,000,000 business. What's not to like about that? Contact me for your own customized and highly profitable project.